Graphic Design - Print-O-Stat, Inc.
Our in-house design team will help bring your concepts to reality and into the hands of your clients. 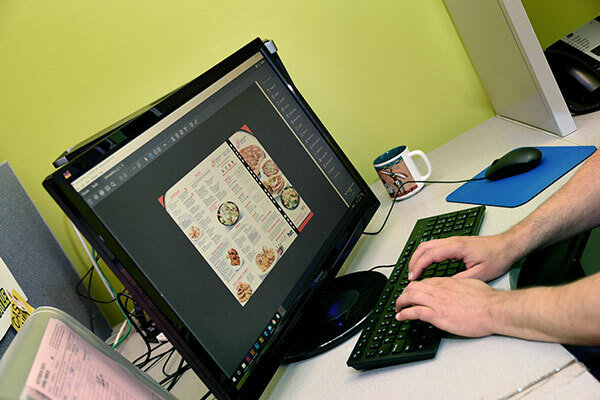 We have the capabilities to design, build, and print your direct mailers, brochures, menus, booklets, business cards, signage, vehicle wraps, and more. You have a vision, we have a team that will get you there. Contact us to get started!